The Eva Solo is a completely water-tight bottle that is both practical and stylish. You´ll find it easy to refill and comfortable to drink from. For 100 years, Eva Solo has been creating exclusive, Danish-designed furnishing accessories and kitchenware. But the essence is still the same: aesthetics, functionality and quality. The Eva Solo fits neatly in your bag and is perfect for the office or the gym. It´s environmentally responsible, too – beacuse it is refillable. 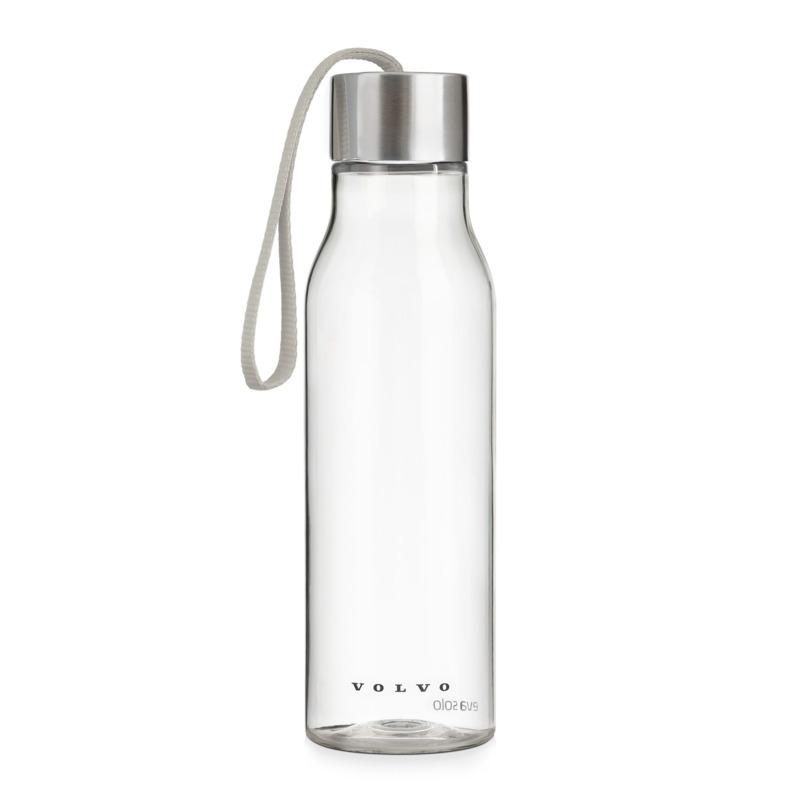 Made from BPA-free plastic, the bottle contains no Bisphenol, phthalates or heavy metals. The Eva Solo is dishwasher safe, while the screw cap has a strap that makes it easy to carry. Volume: 0.5 litres.